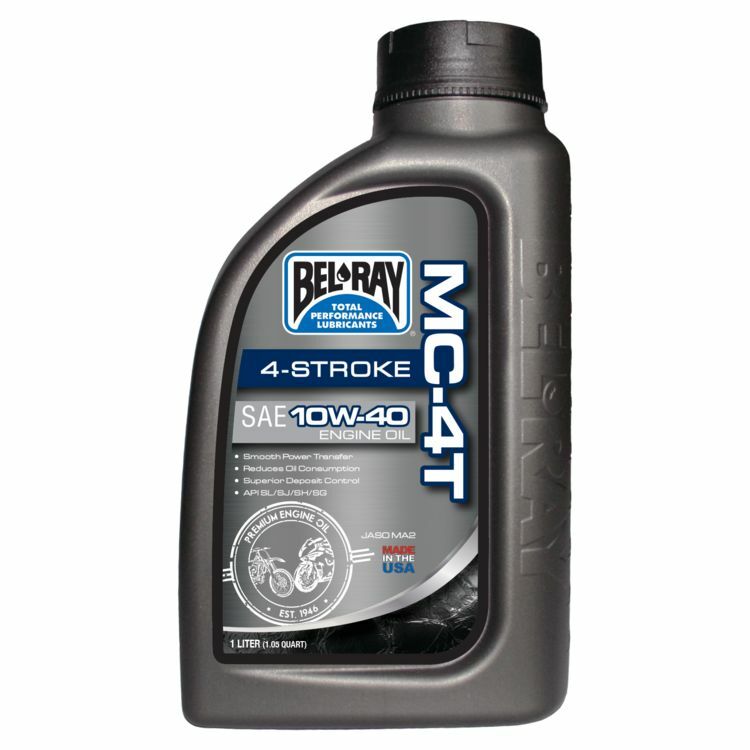 MC-4T Mineral Engine Oil is a premium multi-grade petroleum motor oil for 4-stroke motorcycles, small scooters and other 4-stroke performance engines. Provides the best combination of low-cost lubrication performance, engine protection and reliable all-season use. Equally suitable for air-cooled and liquid-cooled 4-stroke engines. Exceeds API SL and JASO MA2 specifications.